HOUSTON, Texas (KTRK) -- Houston Rockets starting guard Patrick Beverley loses his grandfather before the team's big game against the San Antonio Spurs. 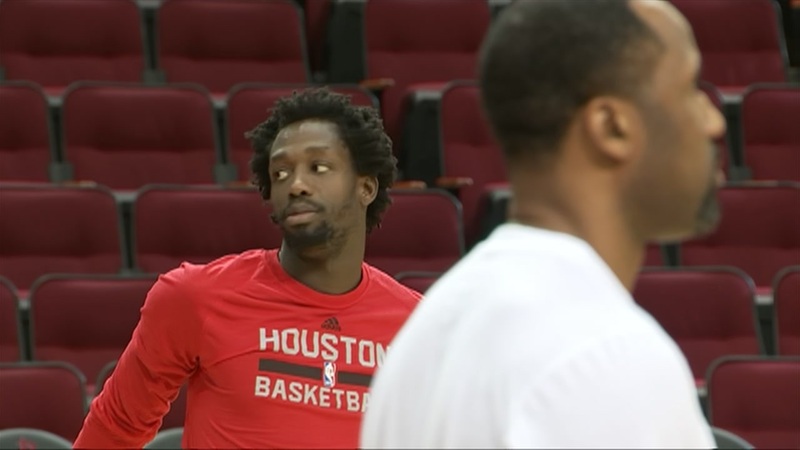 ESPN reporter Tim MacMahon tweeted that Beverley would be playing with a heavy heart. Patrick Beverley will play with a heavy heart after his grandfather passed away today. Tweets from fans giving their condolences and showing their support have already begun to cascade in response.